02 Apr 2019 / 10:10 H.
DURING my recent trip to Taiwan as part of a media tour, I had the chance to visit the Chimei Museum, a private museum in Taiwan’s southern province of Tainan, which has an impressive showcase of unique artifacts, and a touching story behind its establishment. 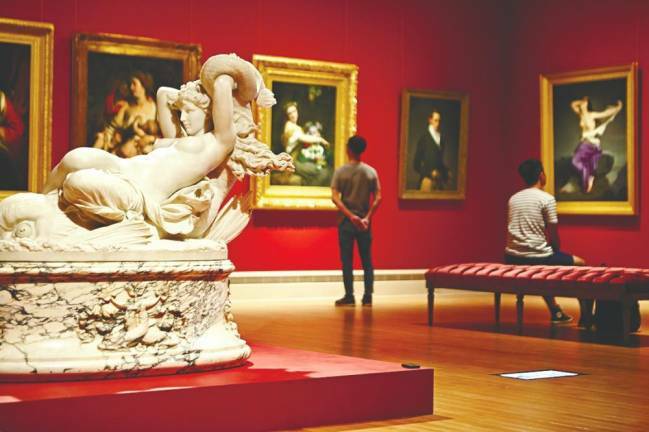 Our group initially thought we could cover the 9.5-hectare museum within an hour but Chimei Museum Foundation deputy director Patricia Liao warned that we would need at least two hours to explore the place. We soon realised she was right, as there was so much to see in the museum which housed some 4,000 items, mainly of western artworks, musical instruments, weaponry as well as natural history. 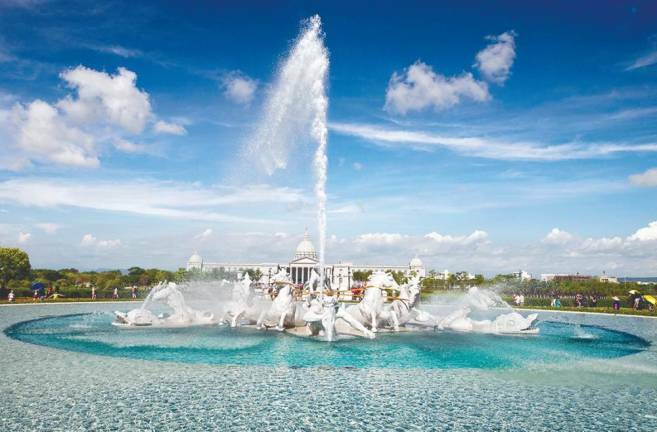 The Chimei Museum was established in 1992 by Shi Wen-long, one of the richest self-made businessmen in Taiwan and founder of Chi Mei Corporation. It was originally housed inside a company administration building before it was relocated to Tainan Metropolitan Park in 2014. 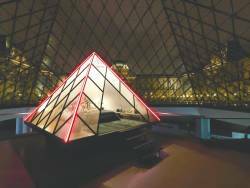 The 91-year-old billionaire, who was ranked No.23 among Forbes’ Taiwan’s 50 Richest People last year, had accumulated an impressive number of artworks and relics to fulfil his dream of a museum for everyone. Shi grew up in a poor family of 10 siblings during World War II. The only entertainment that the young Shi could afford was to visit the local museum in Tainan, which was free. That inspired him to make enough money one day to build a “museum for all”, just like the one in which he had spent so much of his childhood. 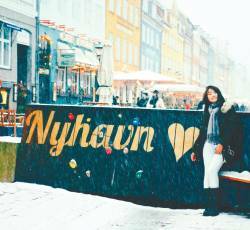 She added that it was an amazing opportunity for people to see the world through a museum rich in diverse historical culture. 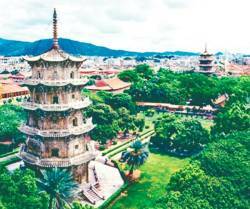 Liao, who took us around the majestic building built in a classical European style that will not look out of place in the West, said: “The founder (Shi) wanted to bring western arts and culture to Taiwan. It’s for those who don’t have a chance to travel and see museums abroad. “Many have asked why the museum showcases mostly western artworks instead of Chinese or Taiwanese. Liao added Shi also has an interest in animals, which inspired a hall dedicated to them. The museum is divided into several halls, chief among them being the halls of Fine Arts, Natural History and Fossils, Arms and Armour, and Musical Instruments. The Fine Arts Hall is filled with notable reproductions of western paintings and sculptures like Pietro Calvi’s Othello, Thomas Cooper Gotch’s The Message, and Auguste Rodin’s The Kiss and The Thinker. At the Natural History and Fossils Hall, there are showcases of animal taxidermy as well as dinosaur fossils. One of the highlights here is that of an Indochinese clouded leopard, which is believed to be extinct in Taiwan because of the loss of its habitat and due to overhunting. The last time an Indochinese clouded leopard was sighted was at Taroko Gorge, two hours south of Taipei, in 1989. 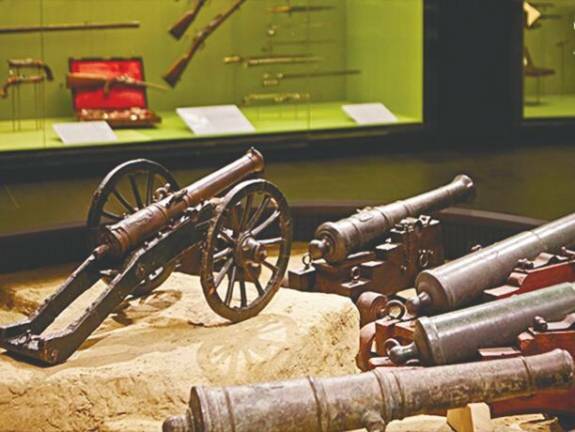 In the Arms and Armour Hall can be found a wide collection of weaponry and armour used by Germans, British, Japanese, and Indians over the centuries. Finally, the Musical Instruments Hall houses one of the largest violin collections in the world. It is currently the home to violins belonging to well-known violin- making families such as the Guarneris, Amatis, and Stradivaris. There are also violins of famous violin makers like Bartolomeo Cristofori (the inventor of the piano), Nicolo Gagliano, Gasparo Bertolotti da Salò’, and Giovanni Paolo Maggini. Visitors to the hall will be greeted by a fascinating walk-in orchestra playing various classical pieces such as Bedrich Smetana’s Má vlast. 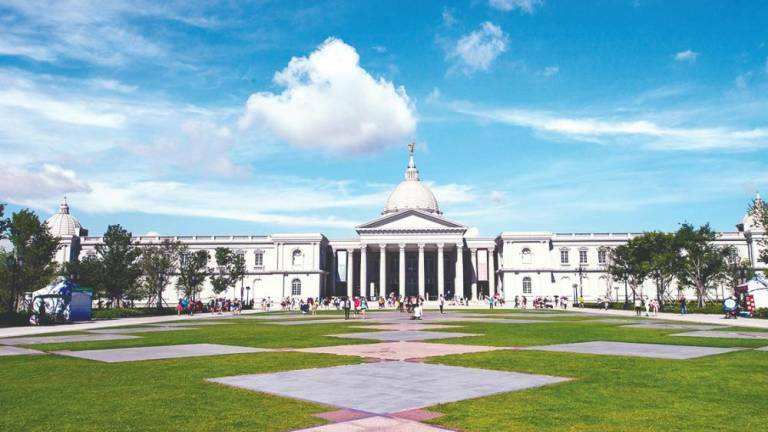 So the next time you are in Taiwan, make sure you put the Chimei Museum on your must-visit list. 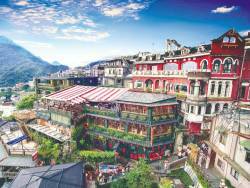 The writer was in Taiwan as a guest of Taiwan Tourism Bureau and Taipei Economic & Cultural Office in Malaysia (Teco).